Today in Masonic History Edward Bass passes away in 1803. The Right Reverend Edward Bass was an American Episcopal Bishop. Bass was born on November 23rd, 1726. He was educated at Harvard University graduating in 1744. After graduating he taught and preached at Congregationalist churches. 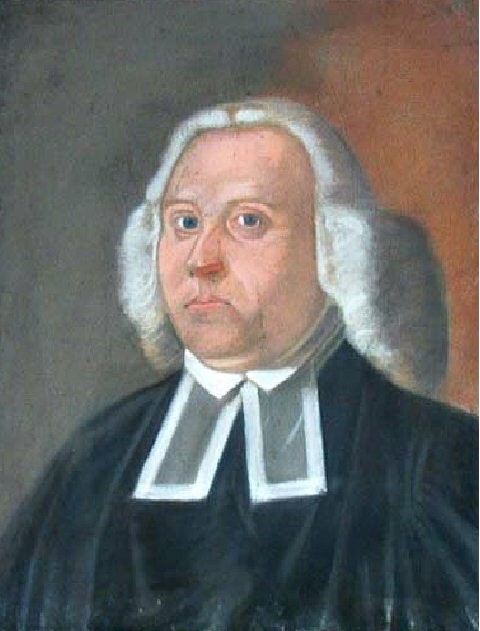 In 1749 Bass was appointed assistant at St. Paul's Episcopal Church in Newburyport, Massachusetts by the new head of the parish (rector) Mathias Plant. In 1753 Bass would become rector himself and would hold that position until his death in 1803. The year before Bass was appointed rector at St. Paul's, Bass would travel to England to be ordained as a Bishop in the Episcopal Church, becoming the first American Episcopal Bishop. During the Revolutionary War Bass considered himself neutral. In all of his services he did omit references to the royal family and the British Government. When this reached England the Society for the Propagation of the Gospel in Foreign Parts (later renamed to United Society for the Propagation of the Gospel), a pastoral care organization, cut off all funding to Bass. In 1789 the first convention of the Diocese of Massachusetts was held in Salem, Massachusetts. Bass was elected Bishop of Massachusetts and Rhode Island. Bass's parish rejected the election because lay delegates did not participate. In 1796 in Boston Bass was elected Bishop of Massachusetts, Rhode Island and Maine, this time with lay delegates participating. Bass was consecrated the following year in Philadelphia. Bass was the 7th Bishop consecrated in the Episcopal Church. Bass passed away on September 10th, 1803. Bass was a member of St. John's lodge No. 1 in Portsmouth, New Hampshire.